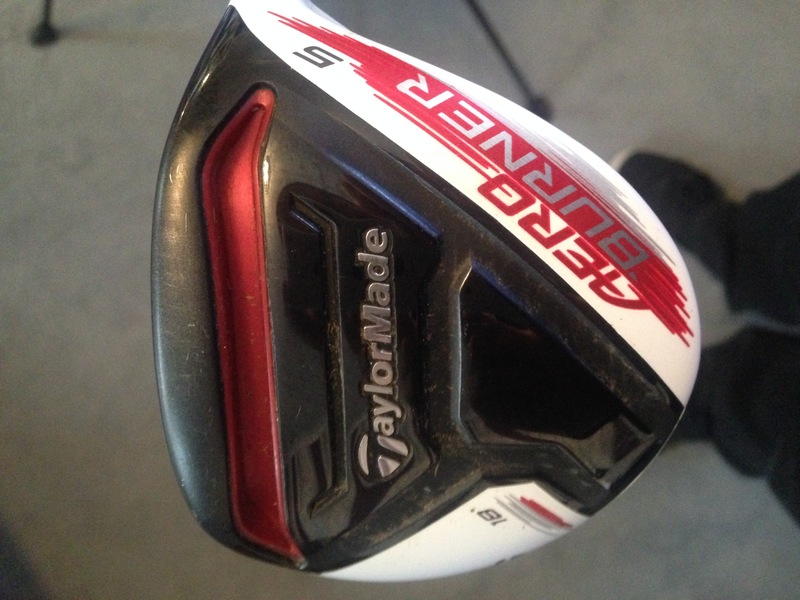 When I first tried this club for the Golf Club Reviews section I also took a ‘hybrid’ TaylorMade of the same loft to try together, after a few minutes it became apparent that I was hitting the fairway wood far better, the hybrid was still a great club but I wasn’t getting the great ball strike as I was with the fairway wood, I think this was purely down to the fact that the fairway wood has a bigger head and bigger ‘sweet’ spot. This might boil down to the fact that I feel more comfortable with a larger hitting area, but I can say that whether I was hitting the fairway wood off of the ground or on a tee, the trajectory and ball flight was brilliant. I originally went into comparing the clubs because I was looking for a club that could give me 200+ yards off the tee and also give me more armoury for the par 5’s, it ticked the boxes for both. 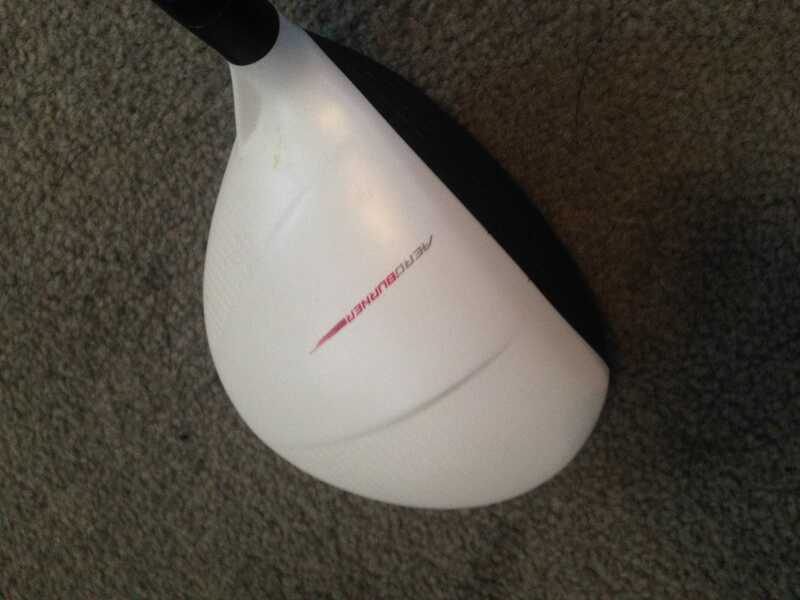 It is one of those clubs that you do not need to ‘smash’ the ball just put a good swing on it and at the impact the ball just flies off the club. 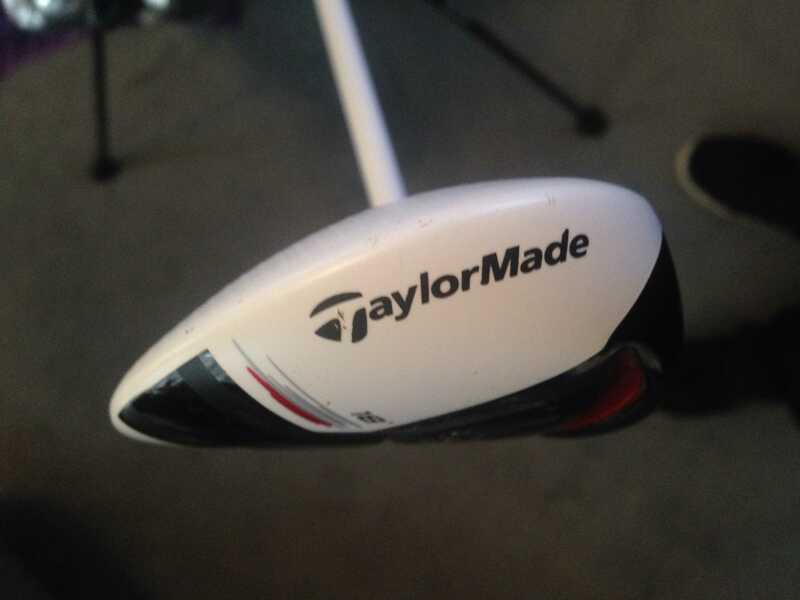 I have always had in my bag wedges through to a 4 iron, this club has now filled that void when I am looking for a nice easy swing and not having to drill a 3 iron in windy or dry conditions, so instead of adding a 3 iron to my bag I chose the TaylorMade 5 Fairway Wood – great club and worth a try at your local golf store or alternatively click here to check out online . Marks out of 10, it is easily a 9/10. You may also like to read another review on other clubs. Please feel free to leave any comments about recent posts, also if there are any clubs that you would like us to review please let us know?